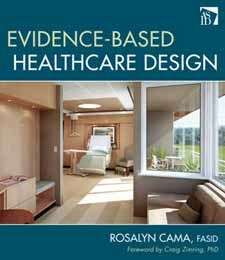 Evidence-Based Healthcare Design is a key book for interior designers and architects to learn the methodology for evidence-based design for healthcare facilities. The guide clearly presents a four-step methodology that will achieve the desired outcome and showcases the best examples of evidence-based healthcare interiors. The book also contains worksheets that guide you through such practical tasks as completing an internal analysis of a client's facility and collecting data. Parker Essay: Why has Anshen + Allen Embraced Evidence-based Design?